E85/Flex fuel for the win! This was E50-E60 fuel in a VT with stock engine, stock turbo, and stock catback still on the car! 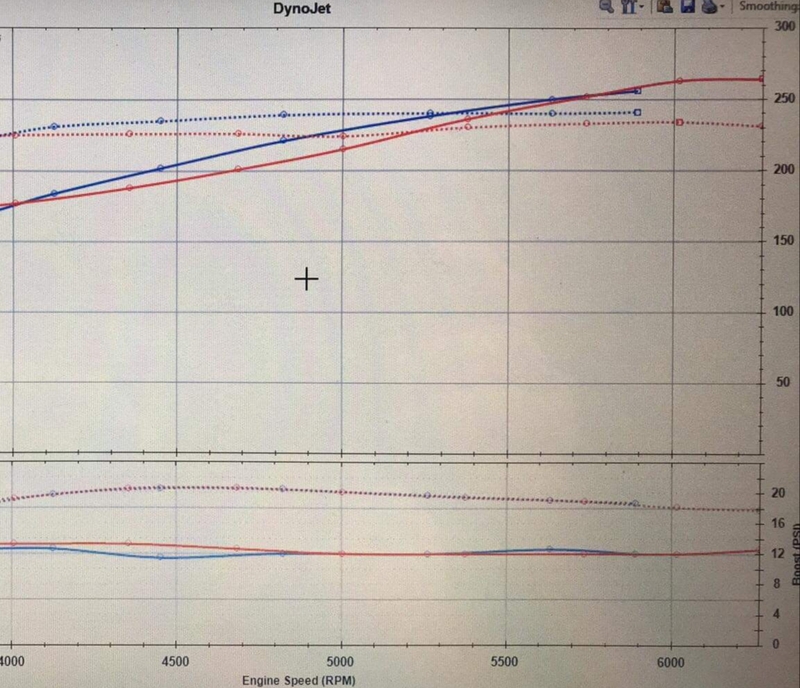 Pulls cut early but look at the boost to make these numbers..... 257-265 whp SAE cf. 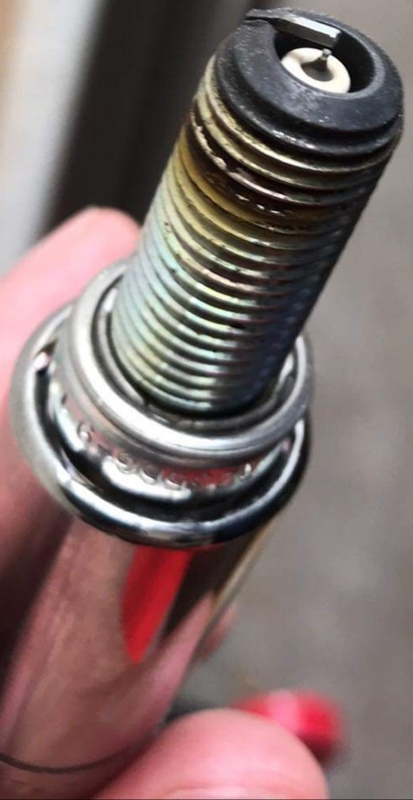 Those NGK race plugs looking good as well!